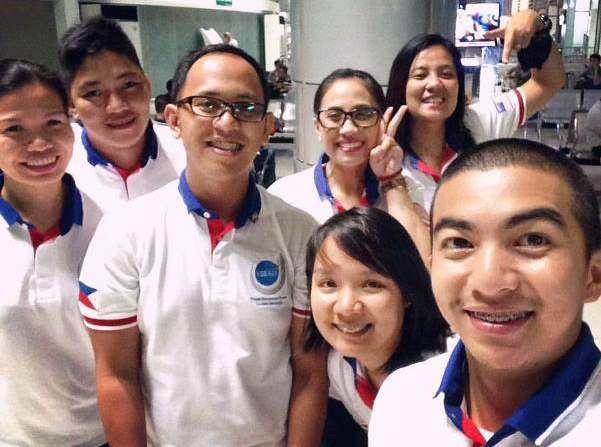 It has been a month since our LCP-ICMA Young Southeast Asian Leaders Initiatives (YSEALI) Fellows left for United States to learn more about its local governments! You can learn from their wonderful stories here https://www.facebook.com/hashtag/yseali?source=feed_text&story_id=10153380409159475. If you are a Filipino professional, between age 25-35, you can get the chance to experience our Professional Fellows Program. Click https://docs.google.com/forms/d/1Ee_yFlXceaExNbhOiU9HbjfKwLkp0QWmN3mwYqAbH8I/viewform and https://docs.google.com/forms/d/1StsbGKnmu5-PCv2yR30zQrSjAfVnicnOegrU6Sqlti8/viewform for more details! Deadline is December 1, 2015.